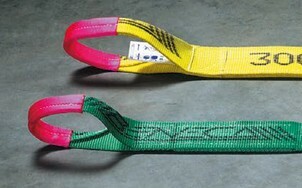 BENECA Hoisting materials are VGS proved, made of 100% polyester yarn according to the machinery directive and European colour coding. 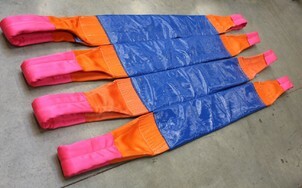 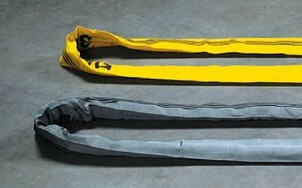 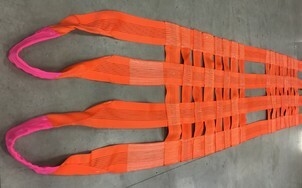 Polyester slings are lightweight, flexible and have wider bearing surfaces to prevent damage to the load. 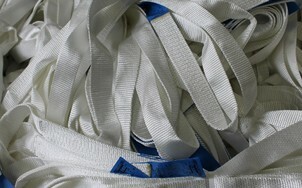 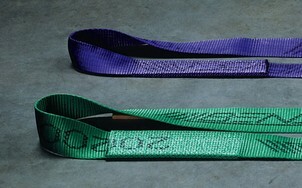 There are many different names for webbing and round slings, including lifting slings, soft slings, woven slings, strops. 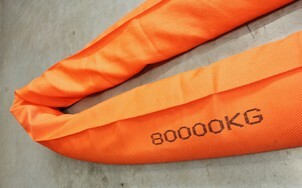 They provide a safe and reliable product when compared to other options, with a safety factor of seven times (SF7:1) the rated Working Load Limit (WLL). 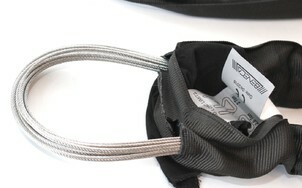 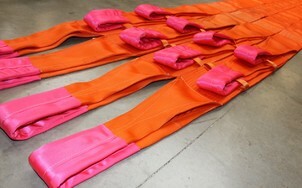 Different designs are available and the most popular are endless slings and eye / eye flat lifting slings. 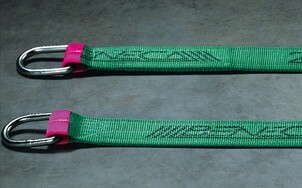 Custom made, production in Belgium. 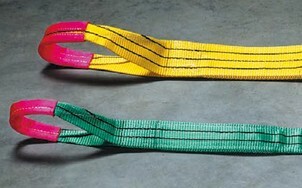 Manufacturer of Flat lifting slings, Endless roundsling, one way slings , ratchets and web lashings since 1985.